Samples of imported milk powder have already been sent for tests overseas, Industry and Commerce Deputy Minister Buddhika Pathirana said. 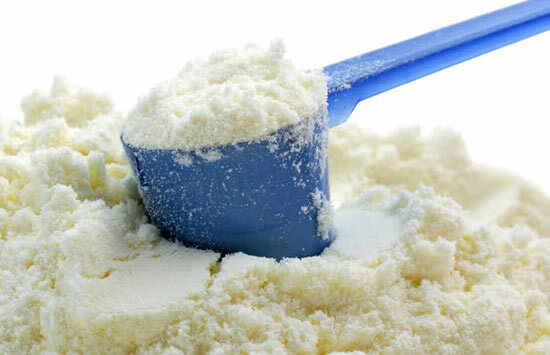 The Deputy Minister was responding to a question by UNP MP Ananda Aluthgamage over contradictory statements on the quality of imported milk powder by Health Minister Dr.Rajitha Senaratne and Deputy Minister Pathirana. The Deputy Minister was firm on his previous statement that the ministry has received complaints that animal fat is mixed with certain imported milk powder varieties. He said tests in that regard were progressing. “Samples have been sent to laboratories overseas and we have paid money for the tests. There is no dispute between the Health Minister and me with regard to this issue. While he is entitled to his views, my statement was not dependent on third party sources,” the Deputy Minister said. Dont waste the time testing this chemicals. Please promote the local diary products using MILKO & PELAWATTA…..